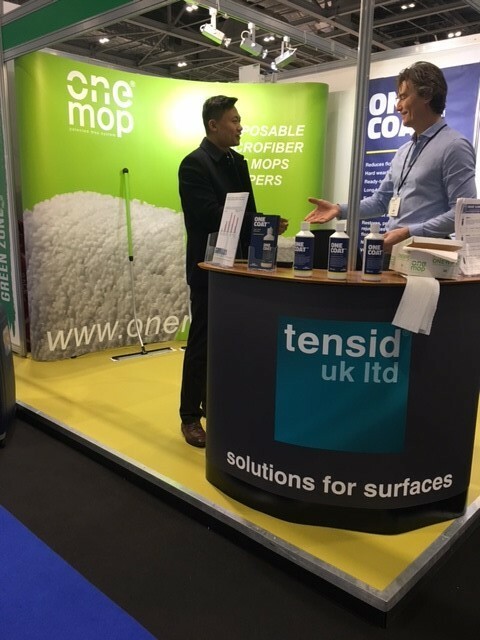 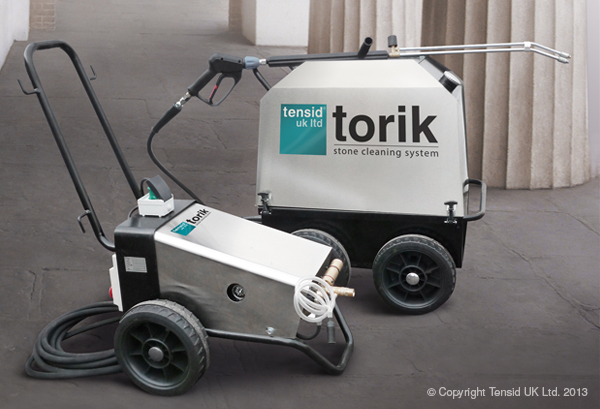 Feb 2018 – tensid uk ltd is proud to announce it is 30 years old ! 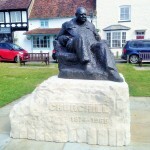 To help us celebrate keep checking in to see what offers and events we have going on. 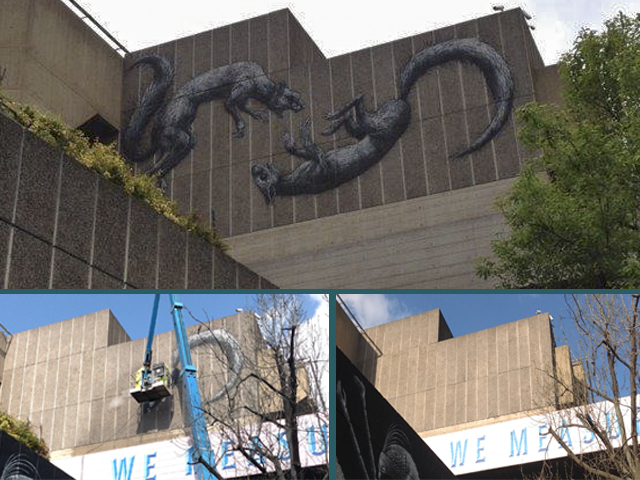 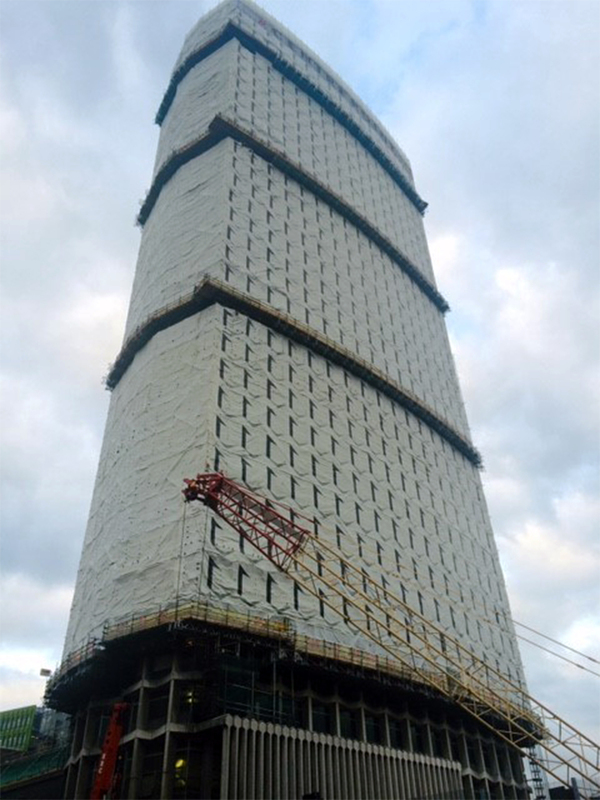 Oct 2016 – Centre Point’s transformation is about to be revealed. 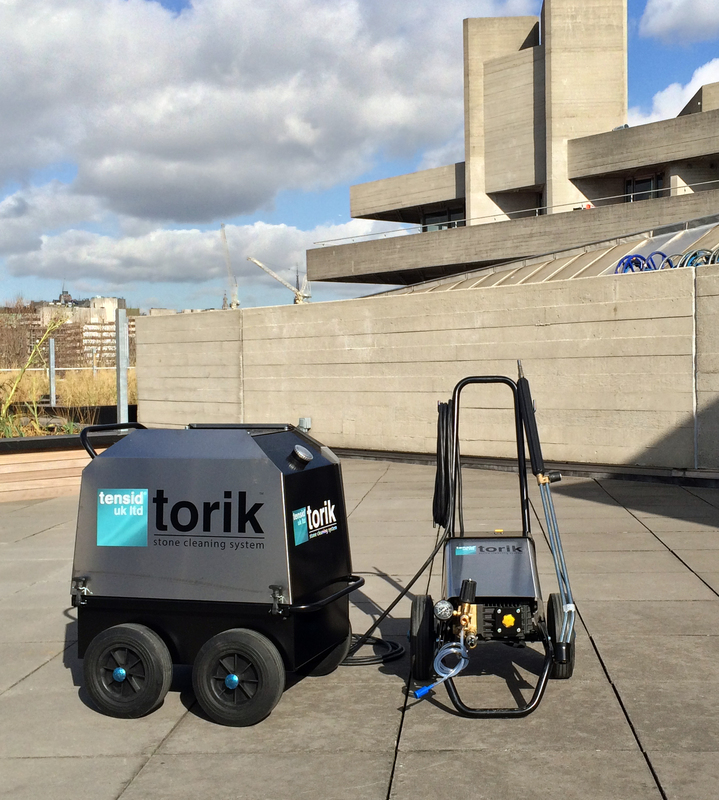 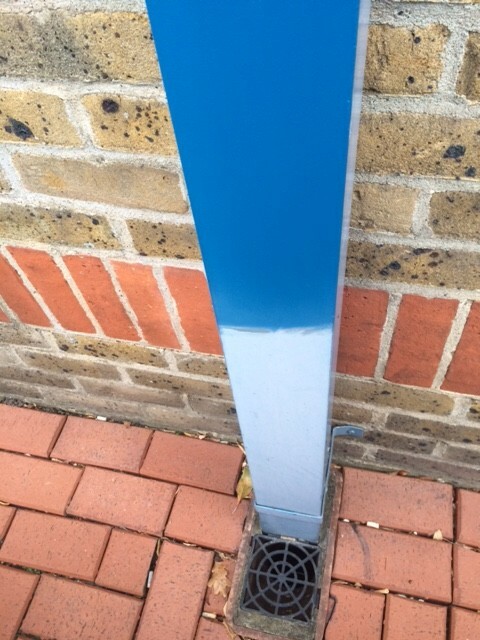 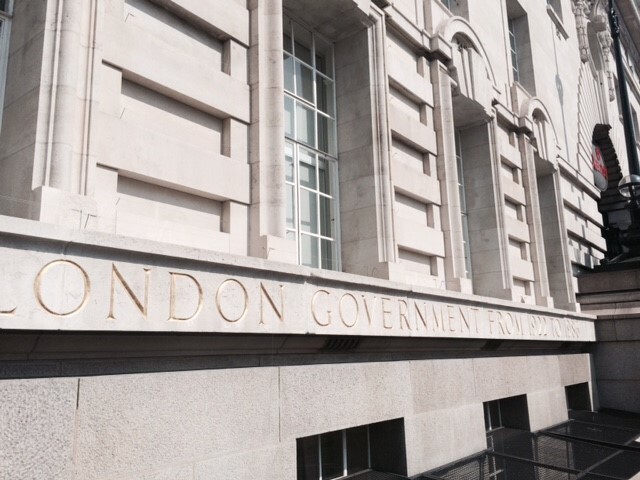 The torik superheated stone cleaning system + Prosoco 766 prewash and Limestone Afterwash have been used here. 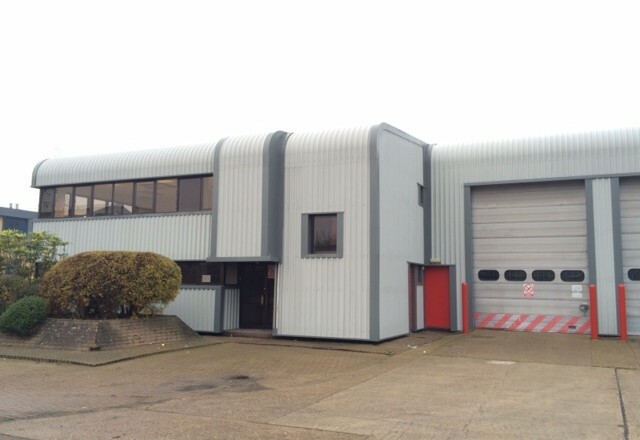 March 2015 – tensid uk ltd is on the move at last !! 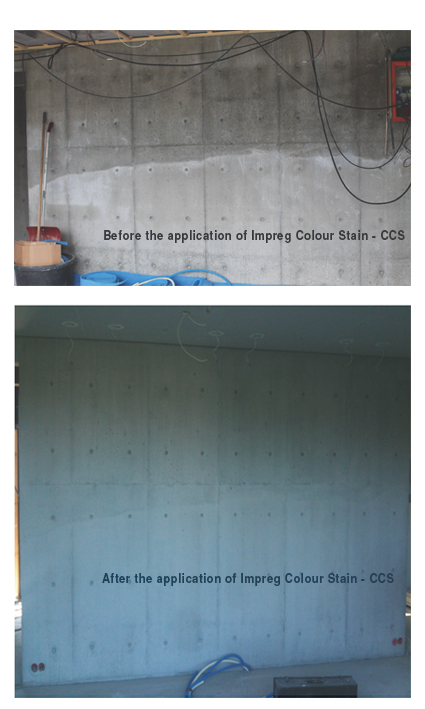 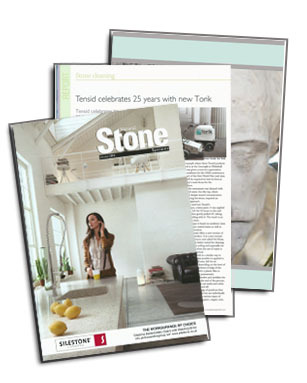 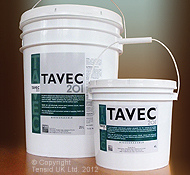 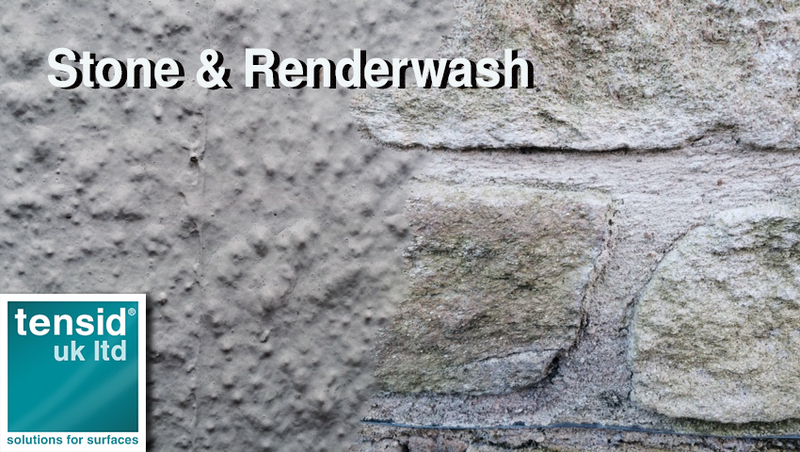 February 2015 – Our latest product is called Stone & Renderwash. 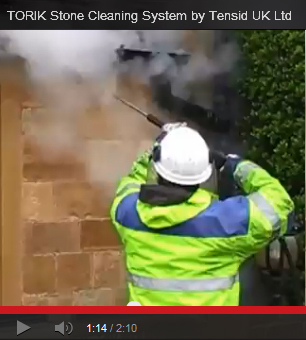 February, 2014 – “Cleaning Masonry Buildings” Training arranged for October 6th-9th 2014 to be held at West Dean College. 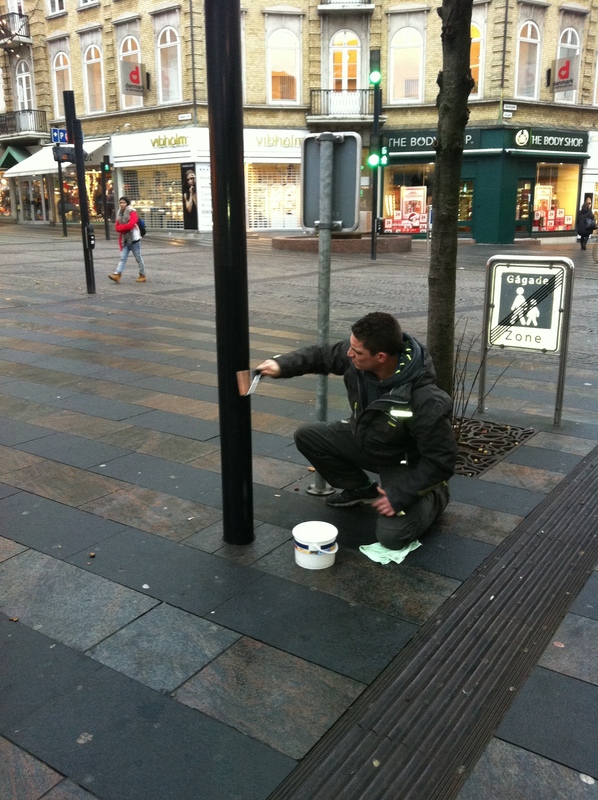 January, 2014 – The lamposts in Arhus, Denmark are still clear of stickers due to the application of Graffi Coat 103 Street Scene. 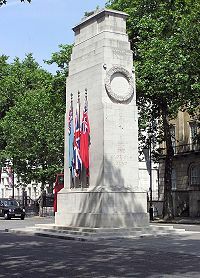 The clean was done using Superheated steam / water and Monumentique Paste. 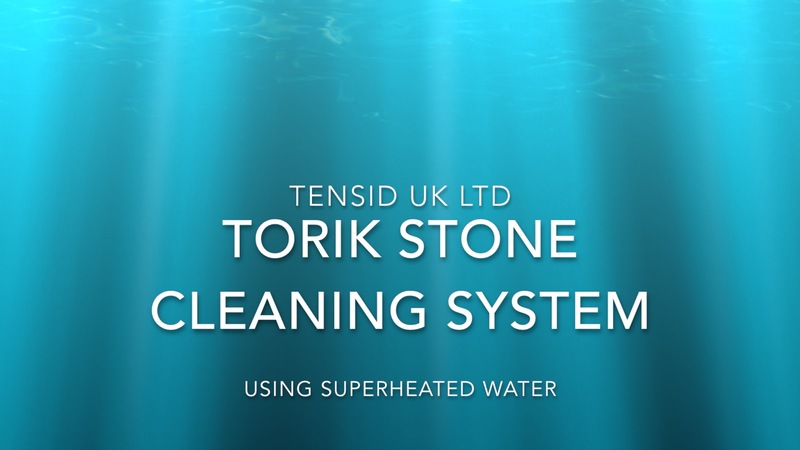 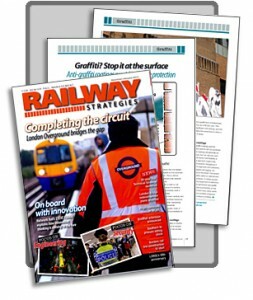 DECEMBER 2012 – Merry Christmas from Tensid UK Ltd! 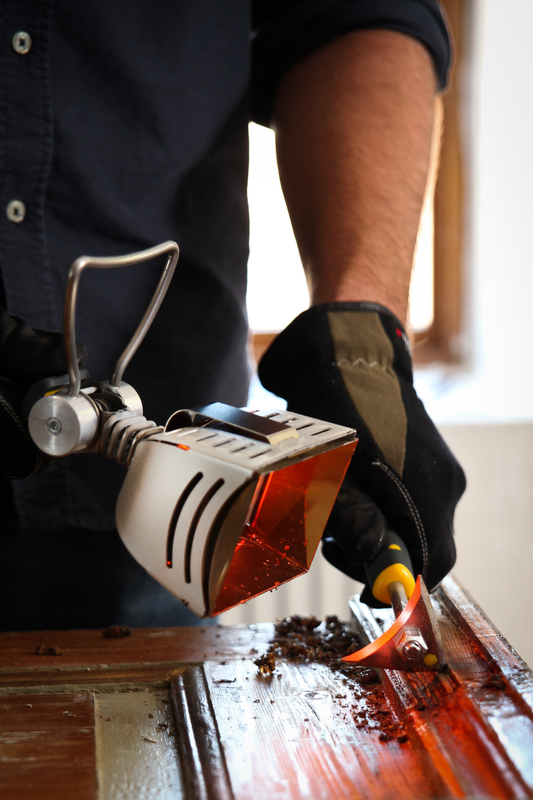 DECEMBER 2012 – Congratulations Winner of a Speedheater Infrared Paint Stripper!